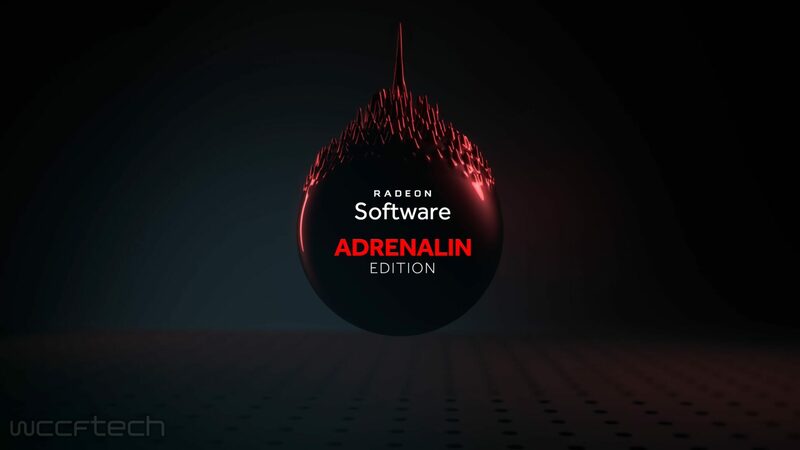 Earlier this week AMD rolled out their updated drivers for July with the Radeon Software Adrenalin Edition 18.7.1 drivers which come with optimizations for Earthfall with up to a 28 percent improvement measured on a Radeon RX Vega 56 and up to 28 percent performance gain on the RX 580 8GB at 1440P, with a up to 27 percent higher performance measured at 1080p, on the RX 560 4 GB. Also, AMD has fixed recent bugs with a random crash in Fortnite Season 5 when rendering throwing stars, as well as flickering noticed in Hellblade: Senua’s Sacrifice which has been fixed as well. For the full bug list lets check the list below for the full change-log for Adrenalin 18.7.1.